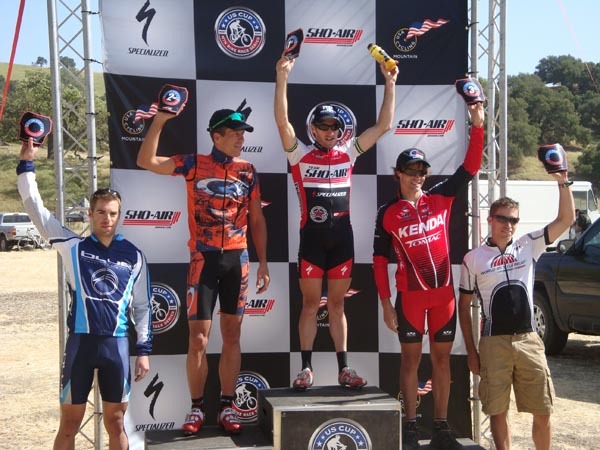 Sunday, April 26th, the US Cup #5 took place in the Santa Ynez Valley. 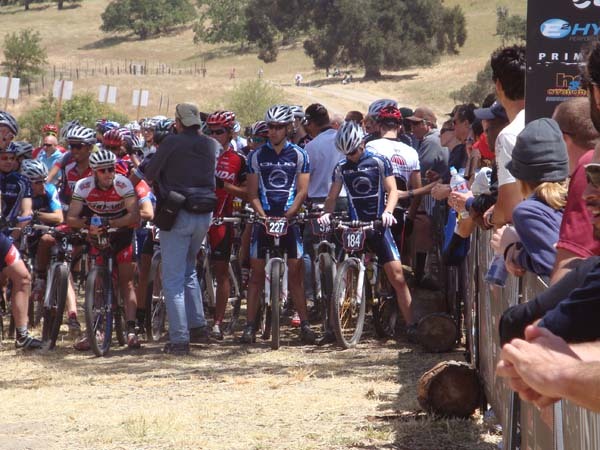 After the scorching heat in Monterey a week earlier at Sea Otter, Los Olivos was a much more comfortable racing climate, with highs around 20 degrees and lots of wind. 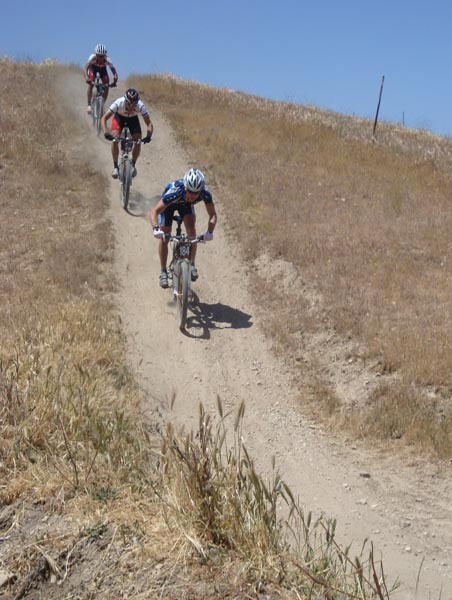 The course took riders on a rolling eight mile loop through ranch land, with two longer climbs and no rocks or roots making the course extremely fast and quite different from anything in Canada. Twenty five riders started the men's three lap race. On the first climb a small group consisting of Sid Taberlay, Aaron Olsen, Andy Schultz, Manny Prado, Craig Ritchey and Daniel Sessford left the rest of the field. Taberlay attacked the group, getting away, with Andy Schultz and Aaron Olsen chasing. The next person to launch an attack was Craig Ritchey, who ended up soloing for the three laps, finishing fourth and almost catching Schultz at the line. Daniel Sessford rode for most of the race in fifth, fading a little at the end and being caught by Dana Webber to finish sixth just off the podium. The next race for the Blue Boys (Craig Ritchey, Daniel Sessford) will be the Canada Cup #1 in Baie St Paul on May 17th.